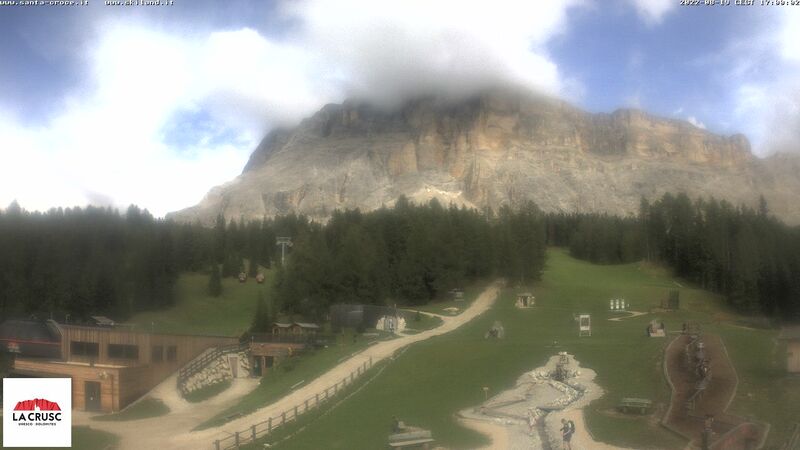 Ski/snowboard rent and depot Skiland is located in Badia in Alta Badia / South Tyrol / Italy, at the building of the Skipass Office Badia and of the Ski & Snowboard School Badia Pedraces, near the valley station of the chairlift Santa Croce with ample parking. The slopes lead up front to Ski/snowboard rent and depot Skiland and the lifts Santa Croce are connected to the ski resort Alta Badia and Dolomiti Superski. From this map showing the lifts and slopes of Alta Badia and Sella Ronda / Superski you can see the exact location of the Ski/snowboard rent Skiland in Badia.